Prolific hip-hop producer AraabMuzik is currently in a New York hospital recovering from surgery after being shot during a robbery attempt Thursday night (February 25). 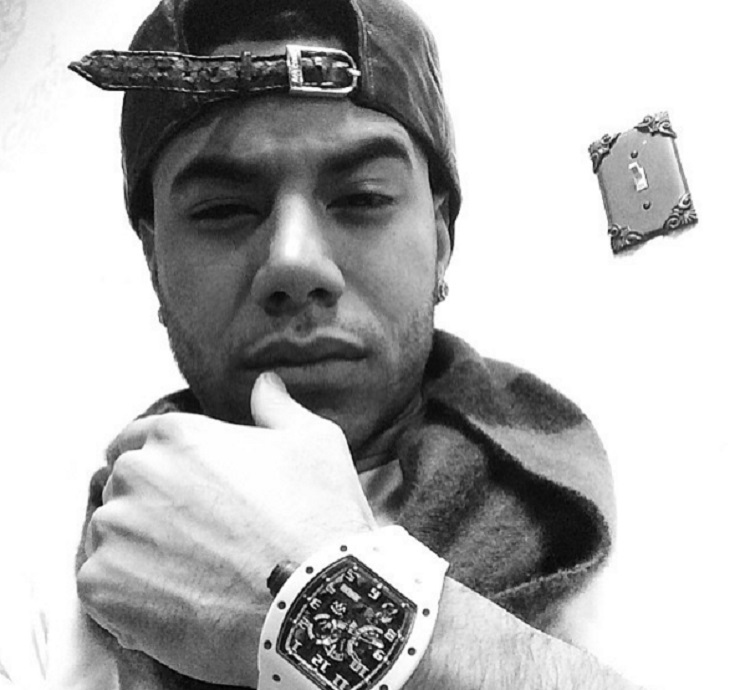 The shooting took place in a parking garage in Harlem around 7 p.m. local time, New York Daily News reports, with AraabMuzik (a.k.a. Abraham Orellana) having been shot in the jaw and right arm. A bullet is also said to have grazed his head. He was brought to Harlem Hospital Center, where he underwent surgery and is currently listed as being in stable condition. According to the report, Orellana and friend James Malloy had been exiting the parking garage in their vehicle when two men approached the driver side window. The assailants reportedly convinced Orellana, who had had been driving, that he had dropped something and got him to roll down his window. Shots were soon fired, with the shooters taking off from the scene on foot. It's added that Malloy was also shot and brought to hospital and is likewise currently in stable condition. This isn't the only shooting that has targeted AraabMuzik. The producer had also been shot during a May 2013 robbery attempt in Providence, RI.